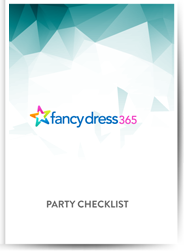 Please simply enter your email address below and click the button to download your FREE party checklist. This is your ultimate guide to organising the perfect party. Its simple an effective. Follow this list of things to do and we guarantee you a great party!! Make sure you dont forget a thing when organising your party! !